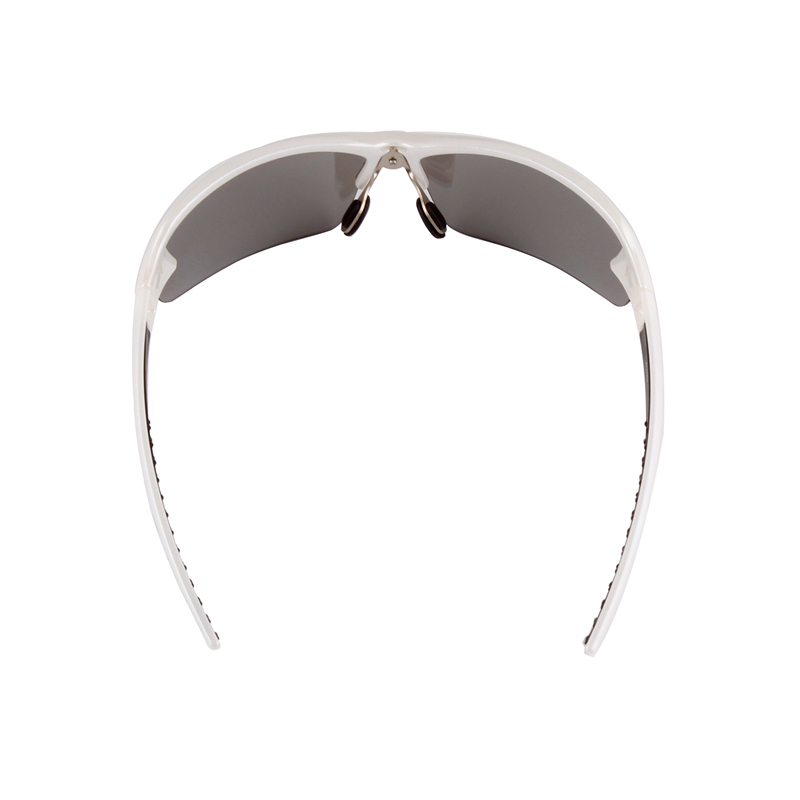 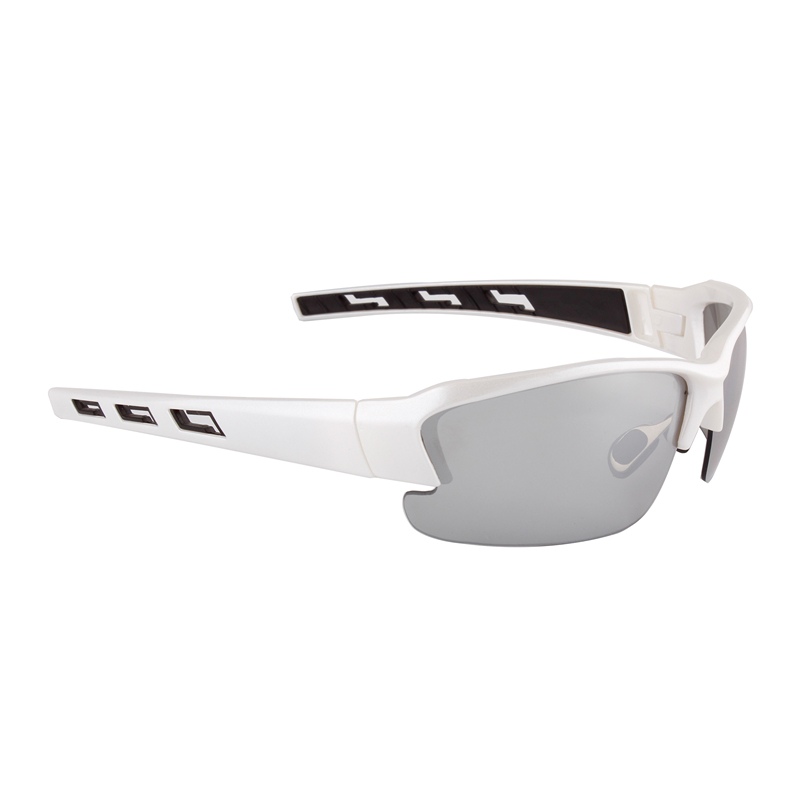 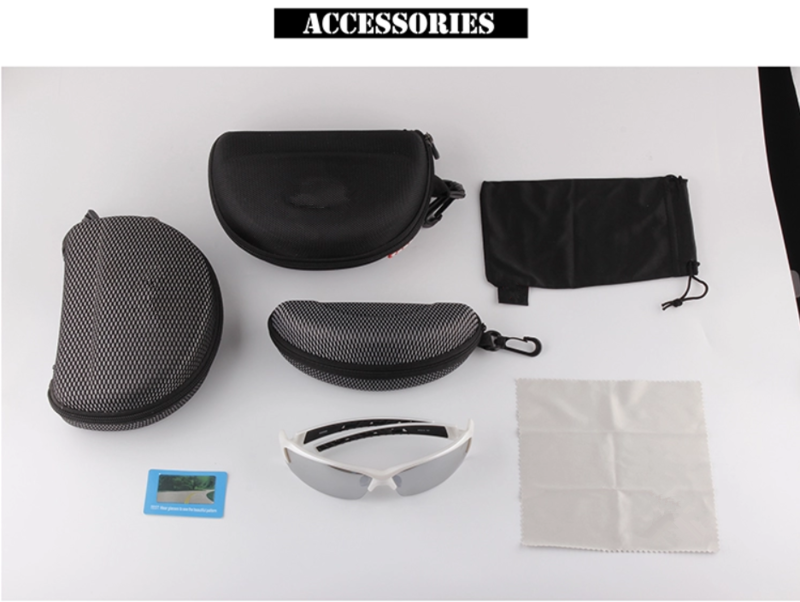 (1):-- Can the user get the catalogue of the sports sunglasses ? 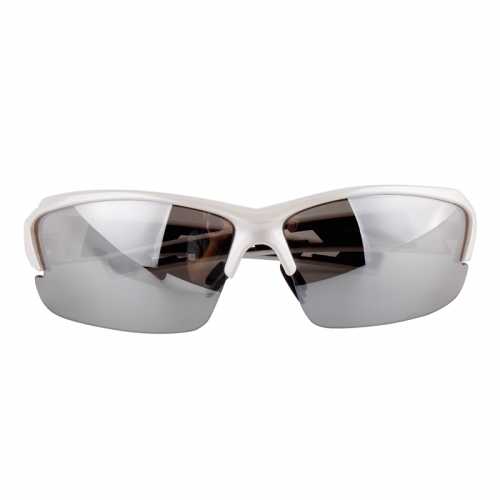 -- Yes, we can send the full catalogue of sports sunglasses for the user, and the user can choose what kinds of model they need. 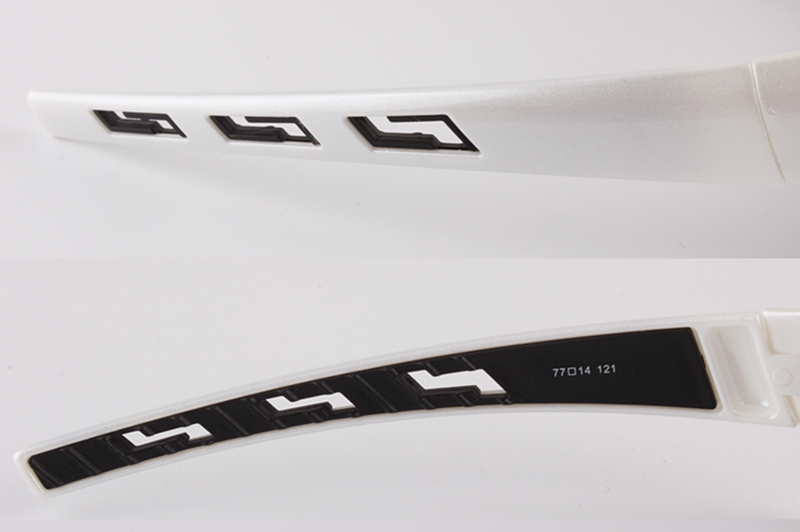 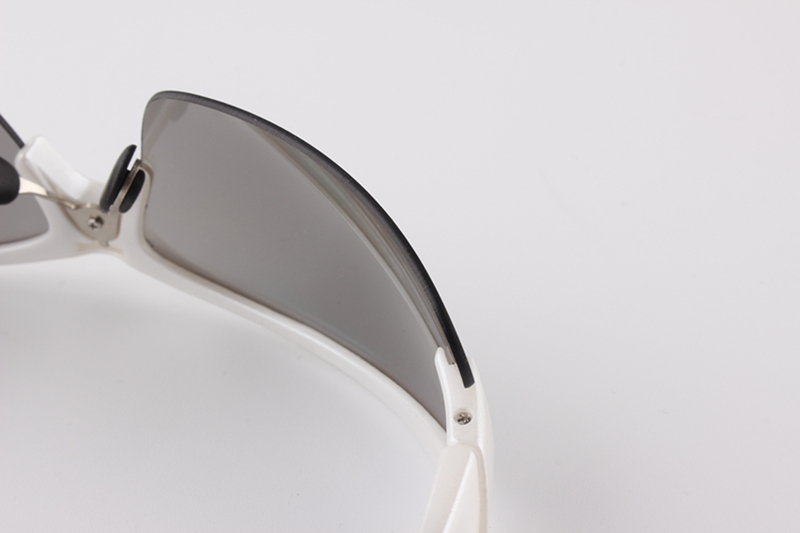 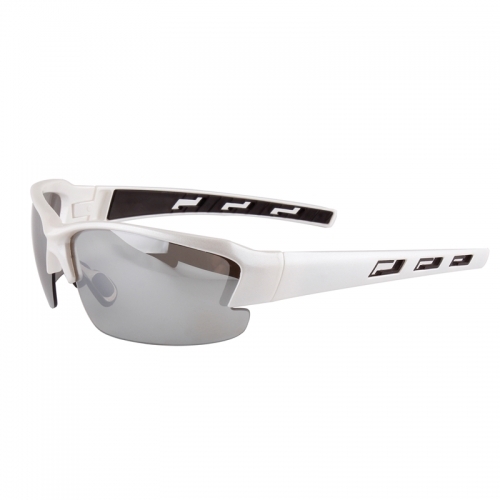 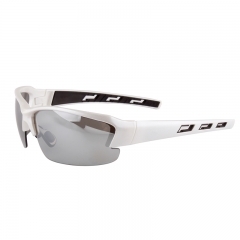 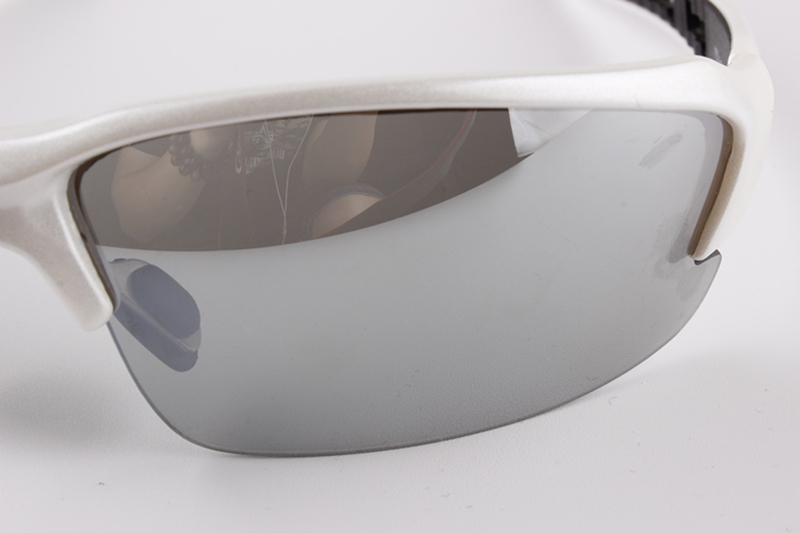 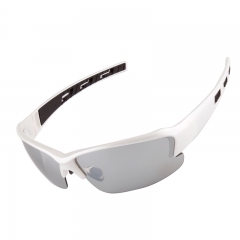 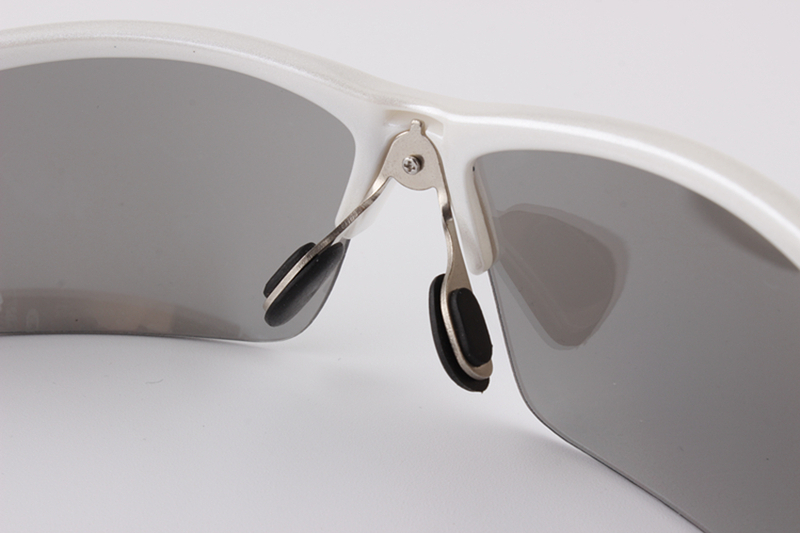 (3): -- Can the buyers OEM the logo on the sport sunglasses?